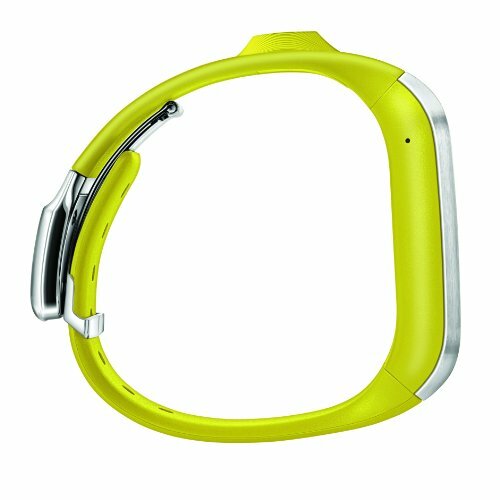 Introducing a brand-new way to stay connected. 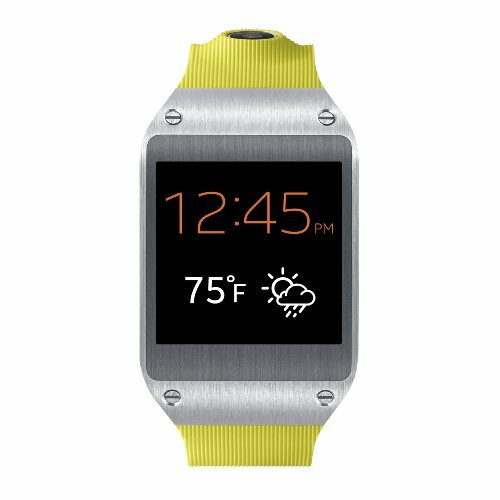 Samsung Galaxy Gear extends the smartphone experience to your wrist and keeps you updated with glance notifications, so you can keep up with calls, texts and emails. 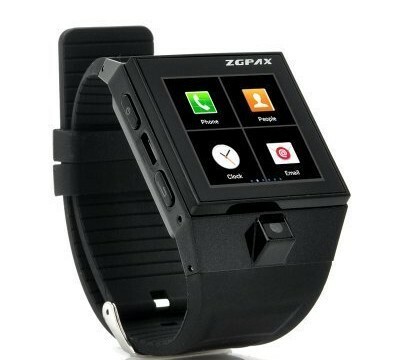 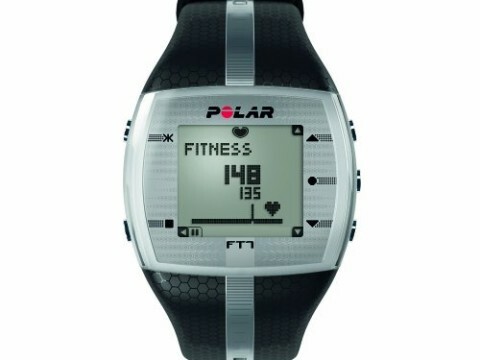 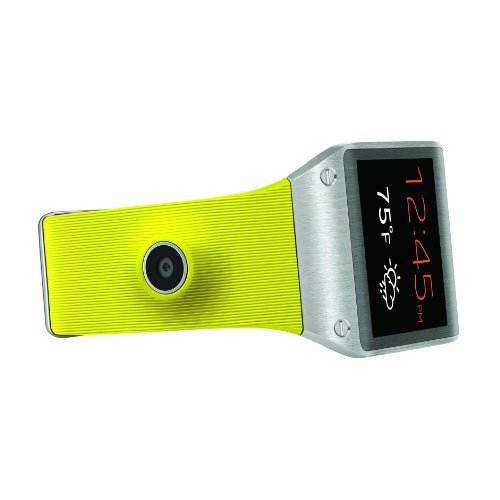 With a brilliant 1.63-inch Super AMOLED screen, the sleek wearable device features a full metal body design and a comfortable strap. 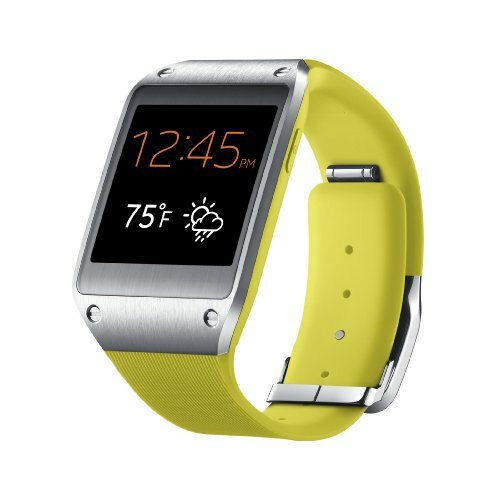 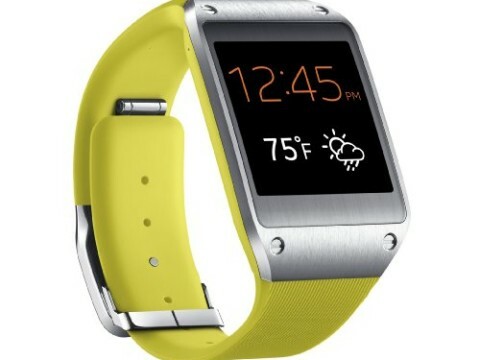 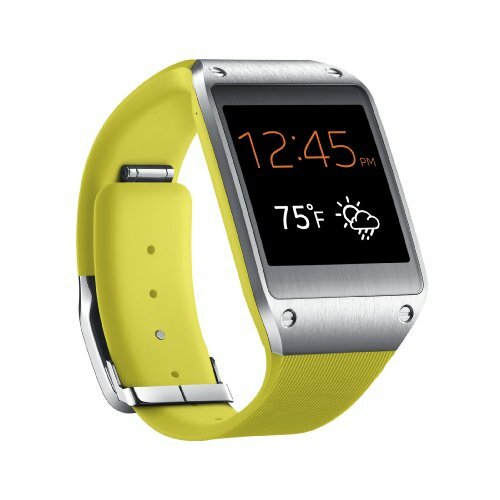 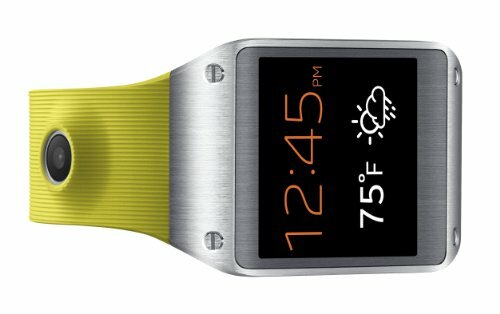 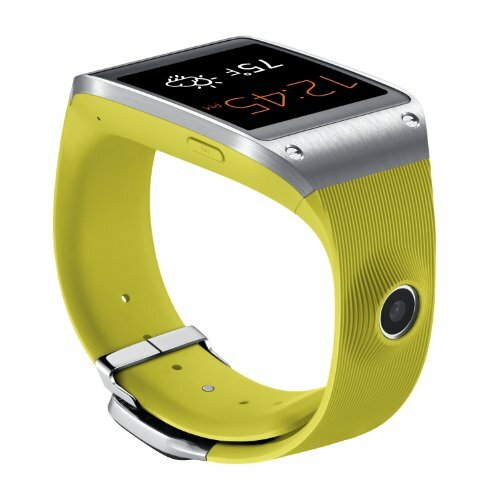 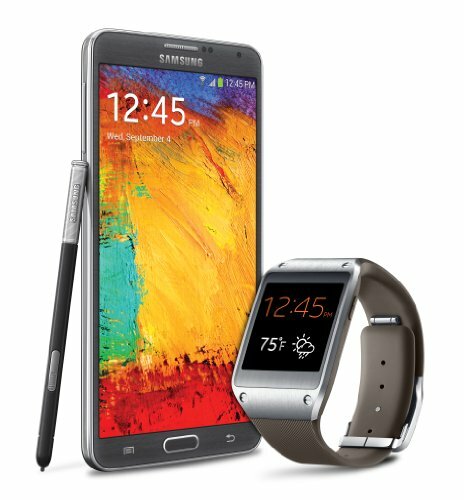 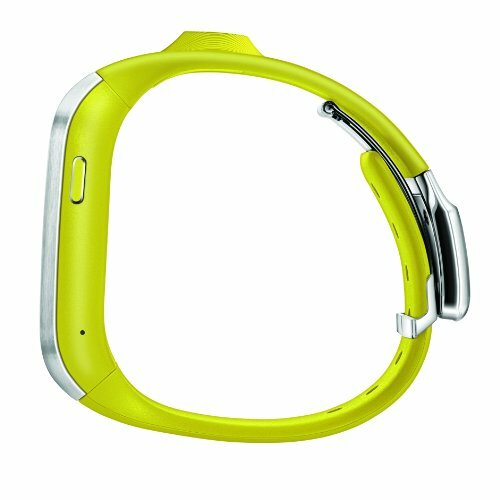 Connected to your Galaxy smartphone via low power Bluetooth, Galaxy Gear allows for discreet notifications, hands-free calling, music control, S Voice access and an array of exceptional features.